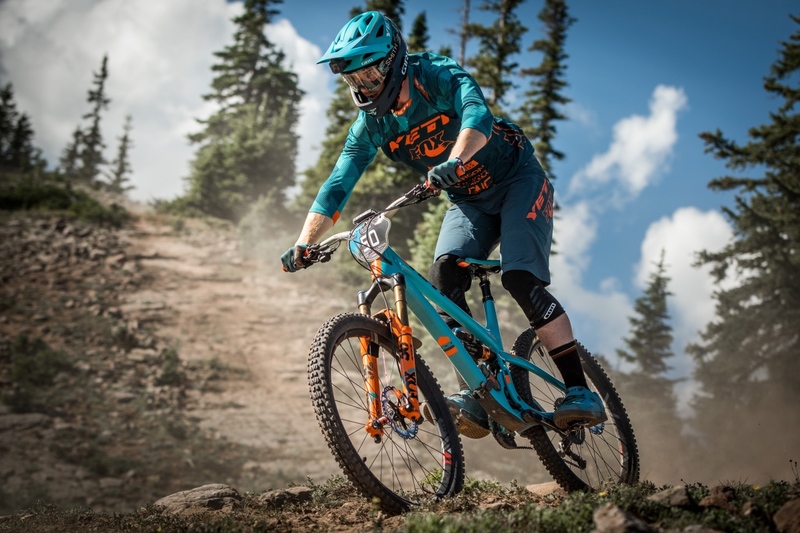 For the upcoming season, the Yeti Fox Factory and National Teams will set sights on the international and U.S. race circuits including the Enduro World Series and Big Mountain Enduro. The team will be led by two-time EWS World Champion Richie Rude and returning Yeti National Team riders, Shawn Neer and Jubal Davis. Neer locked down the BME overall title last year and is looking to do the same in 2018. 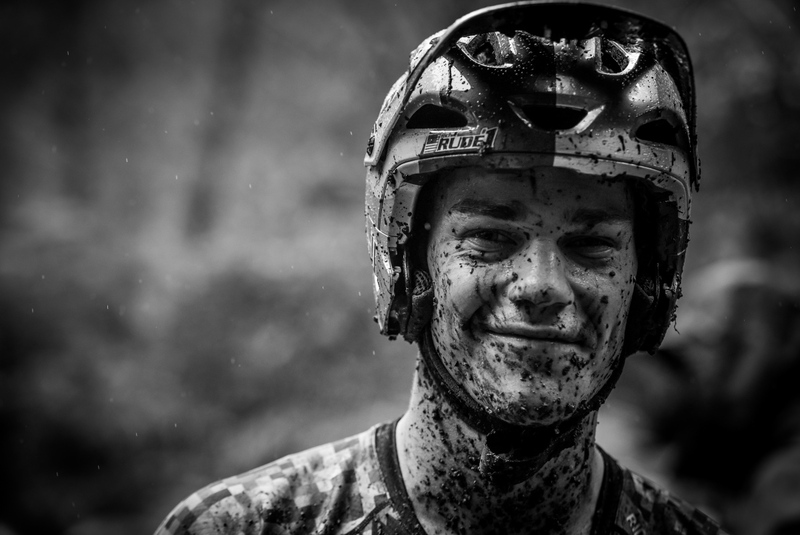 The pro-team riders will be joined by U21 athlete, Duncan Nason. 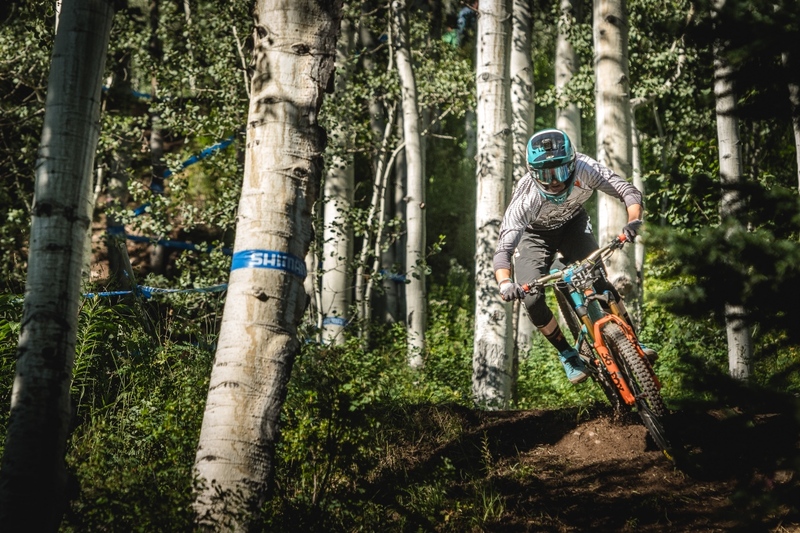 Nason captured a second-place finish at EWS Aspen in 2017, showing he has the muster to take on more international racing this season. 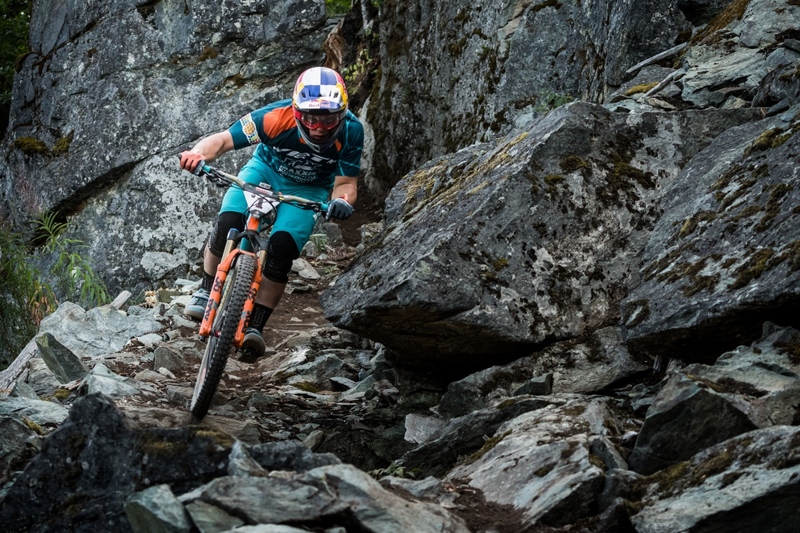 Additionally, with a history of creating some of the best mountain bike racers in the industry, Yeti will continue to focus efforts on younger enduro racers through the Yeti Devo Team. Utah Siblings Bryn (16 years) and Lauren (14 years) Bingham, and Coloradan Quinn Reece (16 years) will round out the youthful group. 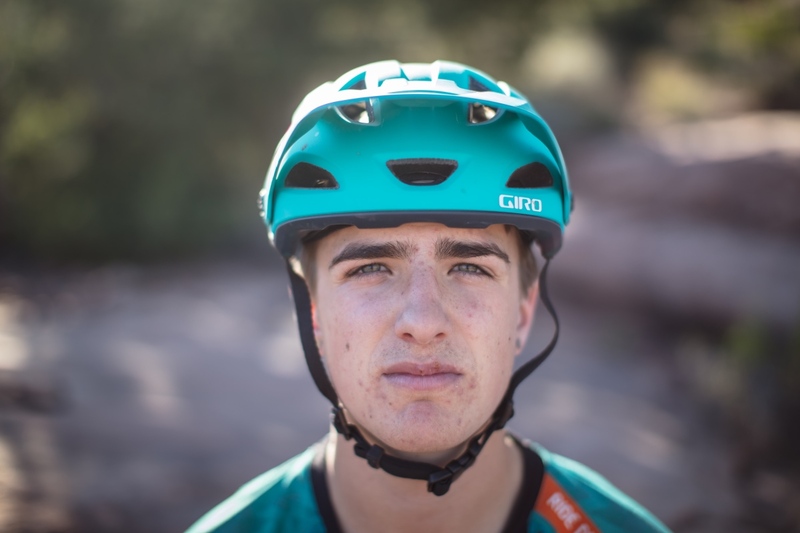 Each athlete will race throughout the west, including the Big Mountain Enduro Series where the young riders will race and train with Yeti Fox Factory Team athletes. Yeti Cycles president and owner Chris Conroy is eager for the 2018 race season to begin with this diverse group of athletes. Mechanical support will continue to be led by experienced and long-time head mechanic, Shaun Hughes. He will be assisted by Nate Espinosa. 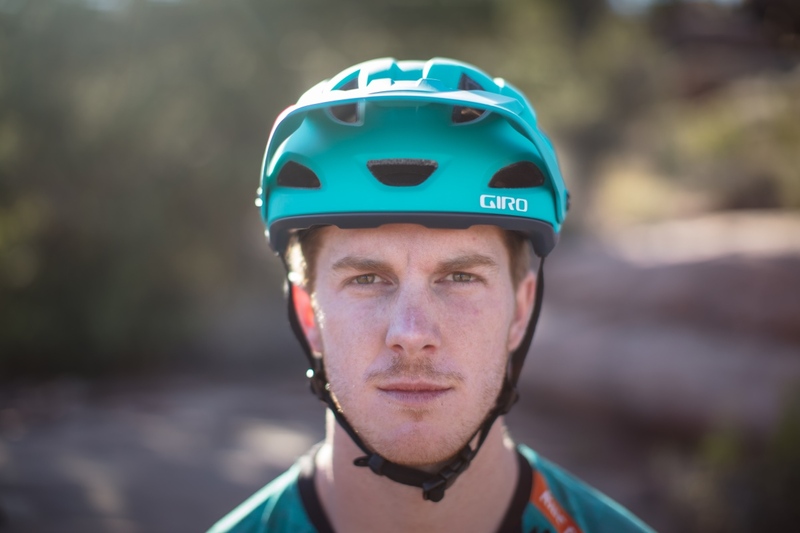 Hughes and Espinosa worked in lockstep domestically supporting Yeti athletes in 2017 and will be taking their teamwork internationally to numerous EWS stops. Damion Smith will continue to manage the team and looks forward to building on Yeti’s legacy of racing. 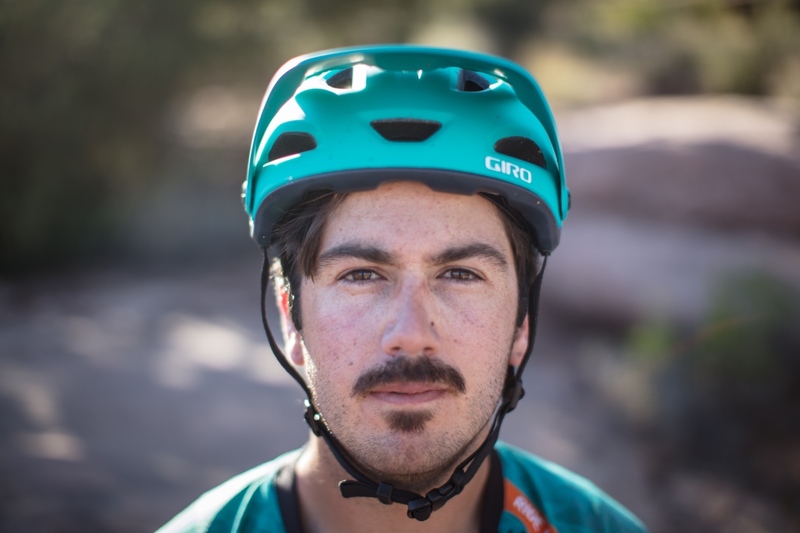 After two years in turquoise for the Yeti Fox Factory Team, Cody Kelley will be departing from Yeti Cycles. Kelley sealed a career-best EWS finish with a ninth place at EWS Aspen. His unmistakable style and skill pushed the limits of other Yeti team members. 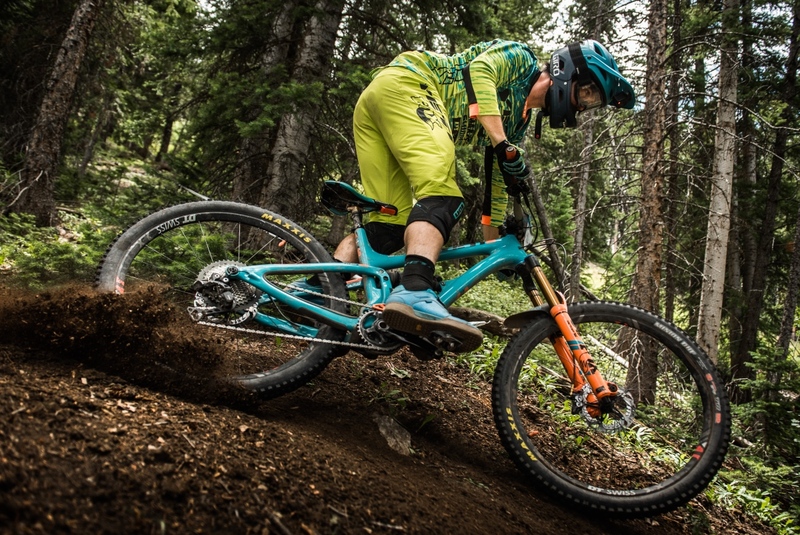 Yeti wishes Kelley the best as he continues on the EWS circuit. Yeti Fox Factory Team will kick off the season at the first stop of the EWS circuit in Lo Barnechea, Chile at the end of March.